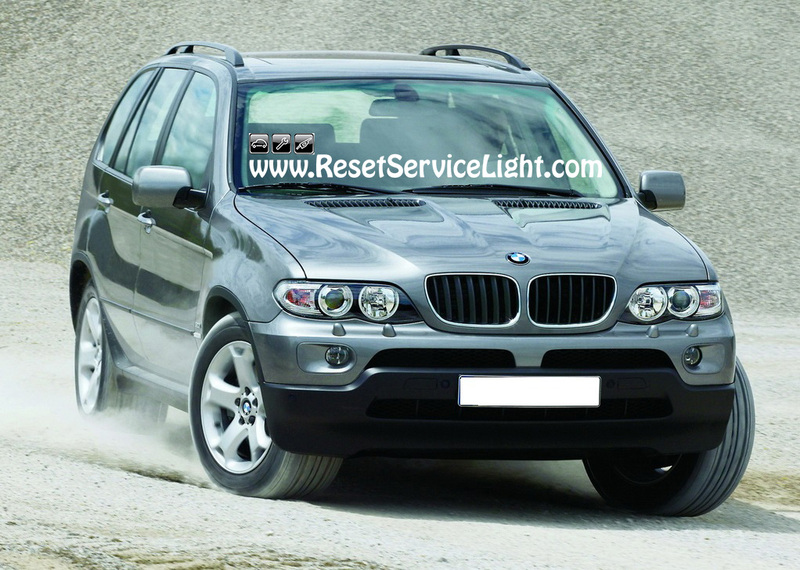 Do it by yourself, change the air filter on your BMW X5, the model produced between the years 2000 and 2006. 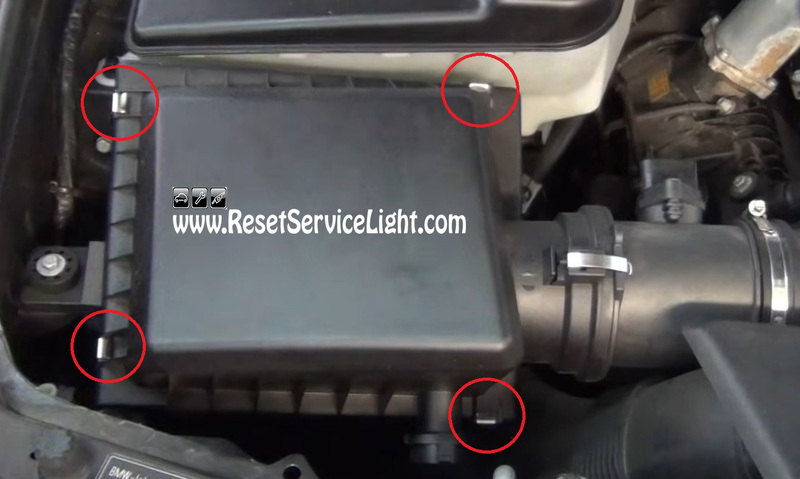 The replacement is very simple and you can do it without tools or special knowledge in less than 5 minutes. In the beginning, open the hood of your car, locate the air box and remove its four clamps, as shown in the image below. 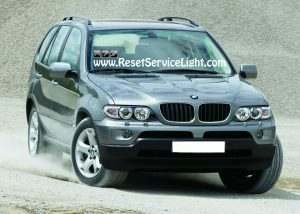 The air box contains the air filter and it is located behind the head light, on the passenger’s side. If you have problems removing those clamps, you can simply use a screwdriver or pliers. 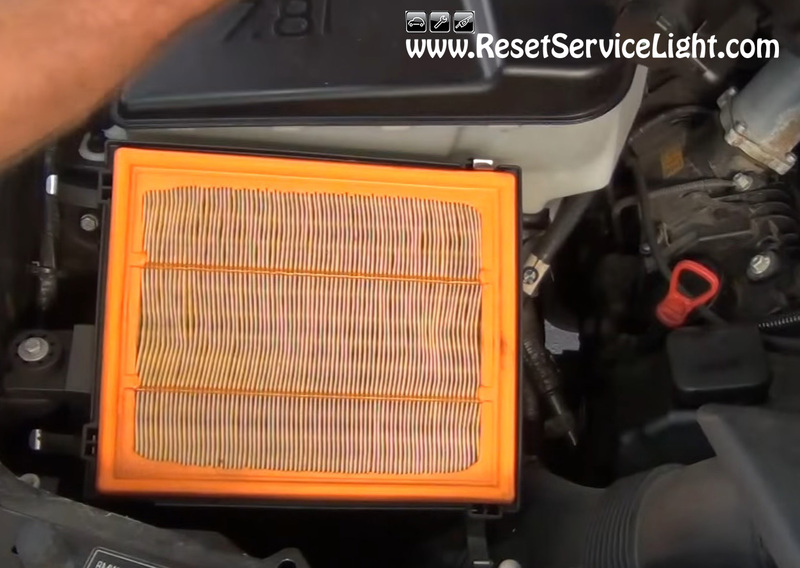 After you do it, lift up the lid of the air box and take it out of the way. You will thus gain access to the air filter, as seen in the picture below. Remove the old filter and then clean the debris and dirt at the bottom of the air box. Now you can install the new filter. Make sure it has the same shape and size as the old one and then seal it with the top cover of the air box and the four metal clamps. This is all you need to know if you wish to replace by yourself the air filter on BMW X5, made between 2000 and 2006.